Revenue cycle management, or RCM has steadily grown to become an important factor in the financial health of many medical and healthcare organizations. A lot of clinics, hospitals and other groups find themselves trying to balance the needs of providing quality medical care, while at the same time cutting costs. This is going to be a continuing issue even as groups like the American Medical Association grapple with new changes such as MACRA. Good RCM systems are helpful in this regard, providing clear ways to optimize and streamline operations so that billing, payment, reimbursement and other financial activities are efficiently tracked and processed. This leaves more time to devote to other activities and improve on speed without requiring unnecessary, extra effort. One of the ways that newer RCM systems are helping is through cloud-based systems which can add more expense but ultimately make up for it. Cloud-based systems are making their way into many administrative systems, especially financial ones, so it’s no surprise that RCMs would also benefit from this type of system and expenditure. Though the term “cloud” is not particularly descriptive, the function of a cloud-based system is obvious. In traditional systems, everything is “closed.” This means that information is locally stored on one computer or database, and unless specific network or other communication channels are maintained, retrieval of information is tedious, difficult or sometimes impossible. A cloud-based system stores all information not just locally, but online as well. This means that regardless of a person’s location, required information can always be retrieved. Switching over from the more closed, onsite systems to cloud-based systems can be a significant expenditure. However, this kind of technology spending is becoming more necessary in the medical and healthcare industries as efficiency plays a larger role. Being able to remotely access information, and even take advantage of modern payment systems such as online credit card transactions helps justify the expense of an upgrade. This also means faster processing of payments, reimbursements, and claims for everyone involved. 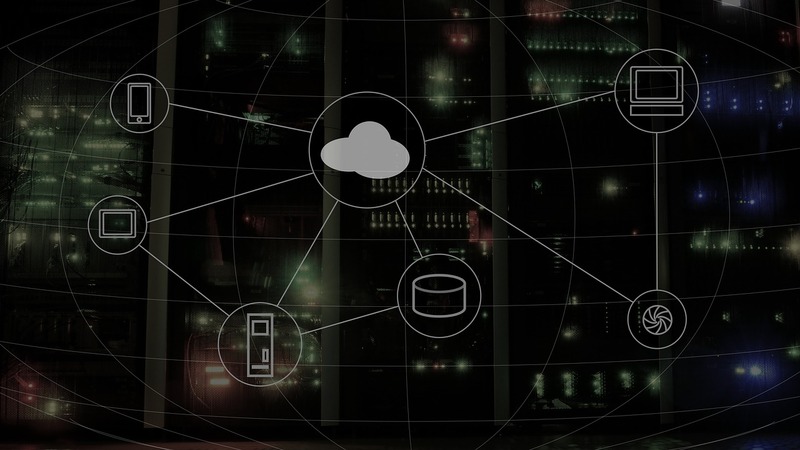 Cloud-based storage allows for configuring a system to make it compliant with internal carrier rules, but still maintains a high amount of security, collaboration, and communication with all the parties involved. Because of the importance this type of financial data processing has on the operational and financial health of organizations, technology spending is forecasted to increase considerably in America over the next decade. By 2024, the medical and healthcare industries are predicted to spend an estimated USD$ 50+ billion on technology alone, with cloud-based processing and access playing a major role in that expenditure. This is in line with global spending, which is predicting a compound annual growth rate of nearly 7%, a very healthy figure that shows the importance technology continues to have in the industry. As medical treatment continues to advance, and America wrestles with the challenges of payment, good RCM practices will be crucial to the smooth, efficient operation of medical groups. Taking advantage of improvements in data processing technology is a necessary expense for continually improving efficiency.